With our staff composed of qualified collaborators we can make all your searches more simple. Moderation and competence will ensure the success of our activity alon the years. Our centre is in Rome, but we have partners in all the regions and cities of art of Italy. Discover has our VISIT are made. Conserning the arrivals in Airplane, Ship, Train or Bus, apply to our ASSISTANCE service. For the best way to move, just apply to us the appropriate TRANSPORTATION mean. Don’t hesitate to contact us without engagement. 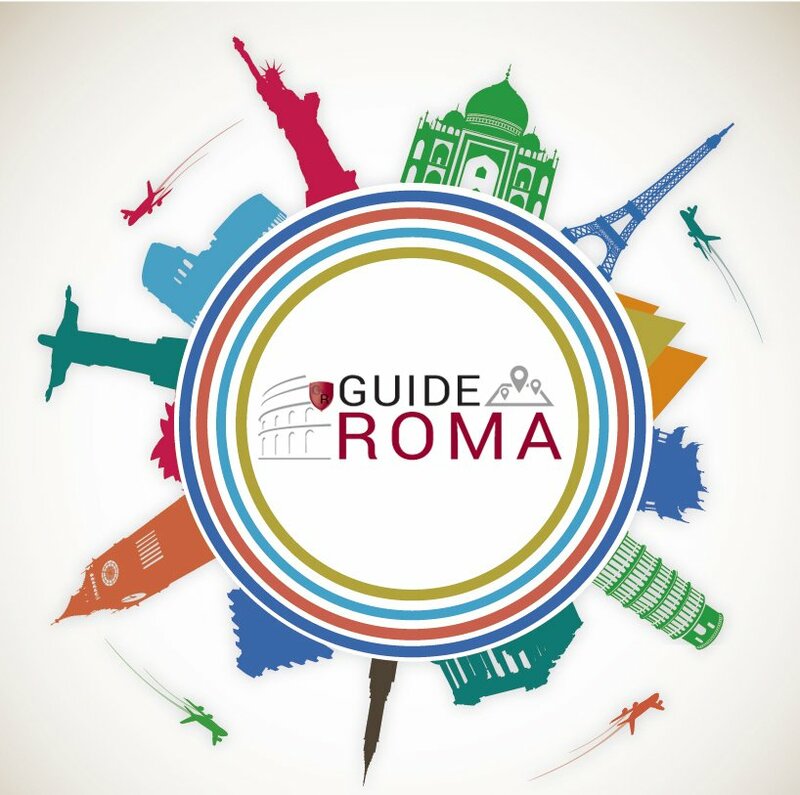 If you need information, please send your request to: assistenza@guideroma.com Tel. : 0039 3387823236.